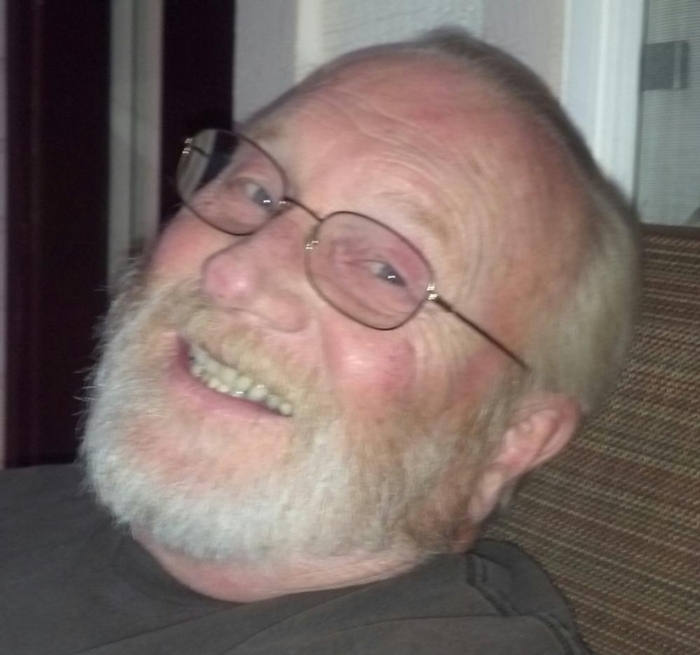 Kenneth “Ken” Paul Poulsen, 67 (KP to those of us that really knew him) of Hayden, Idaho passed away October 21, 2016 at Kootenai Medical Center in Coeur d’ Alene, Idaho. Ken was born April 26, 1949 in Lakewood, Ohio to Walter and Mary (Manthey) Poulsen. 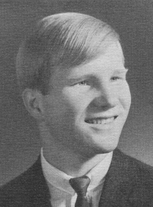 Ken grew up in Rocky River, Ohio where he attended and graduated from Rocky River High School in 1967. He then joined the United States Navy and served as a radioman during the Vietnam War and was stationed in Hawaii the last of his tour. After his honorable discharge, Ken remained in Hawaii for another year and a half. He returned to Ohio and attended Akron University, where he earned a commercial arts degree in 1973. While in college he met Linda Michal, and they were later married in 1972. Together they moved to Colorado and eventually to Boise where he worked as a graphic designer and began a family. In 1989 they moved to Coeur d’ Alene and he worked as the grounds keeper for North Idaho College. Ken then met Susan Davis (Perry) and they married in 1997. Together they moved to Cleveland, Ohio to take care of Ken’s mother; eventually making their way back to Idaho in 2009, settling in Hayden. Ken loved playing cards, especially “9’s” with his family and neighbor pals, he also enjoyed playing scrabble, cribbage, as well as fishing, camping, golfing, gardening, and taking immaculate care of his yard and garden. He was a talented artist and liked to paint and draw. He enjoyed baking and was the family Christmas cookie man - cooking and baking up a storm for months leading up to the big day. He was a talented guitarist and enjoyed making music with friends. Ken is survived by his loving wife Susan of the family home in Hayden, Idaho; one daughter Ana (Noah) Huston of Port Orchard, Washington; two step-sons Doug (Nikky) Davis of Post Falls, Idaho; Mark (Chrystal) Davis of Post Falls, Idaho; one younger brother Michael (Joann) Poulsen of Colorado; six grandchildren Alice, Lucy, Riley, Parker, Emily, and Hunter; two nephews Adam, and Ethan; and many extended family members in Idaho and Ohio. He was preceded in death by his parents; two infant children Megan, and Neal; and his “brother from another mother” Jerry Carter. A celebration of Ken’s life will be held Sunday October 30, 2016 at 2:00 P.M. at Bell Tower Funeral Home 3398 E. Jenalan Ave. Post Falls, Id 83854. Beverages and light snacks will be provided. As Ken would say, “When Do We Eat!? !” Memorials may be made to the Alzheimer’s Association at 225 N. Michigan Ave., Fl. 17 Chicago, IL 60601.